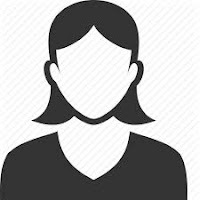 All independent contractors in Manhattan, Queens, Brooklyn, Staten Island and the Bronx must receive sexual harassment training if there are more than fifteen (15) employees / independent contractors. 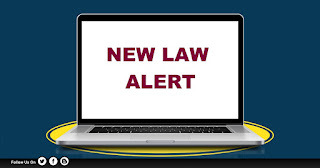 The guidance clarifies that the law requires all employers with fifteen (15) or more employees (which includes independent contractors) to provide training to all independent contractors who have performed work for the employer for more than 90 days or 80 hours in a calendar year. 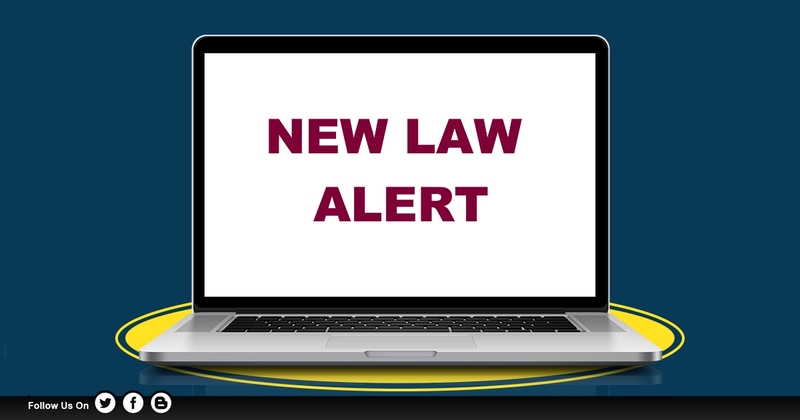 All employers who have more than 15 employees/independent contractors must ensure they are compliant with the new law which takes effect on April 1, 2019. Employers should visit - sexualharassmenttrainingny.com to get your employees and independent contractors trained today.